The National Museums Board is a statutory body created by an Act of Parliament, Chapter 174, of the Laws of Zambia. The Board’s principal role is to contribute to the national development effort through the establishment, development and management of sustainable museums for the preservation, presentation and promotion of Zambia’s movable heritage. The National Museums Board of Zambia is a statutory body created through an Act of Parliament, Chapter 174, of the Laws of Zambia with the principal role of collecting, documenting, preserving and presenting Zambia’s movable heritage for public benefit, education and enjoyment. It is mandated to establish, develop and sustainably manage museums in Zambia. Nayuma Community Museum page is still under development soon. Please, visit this page again soon. 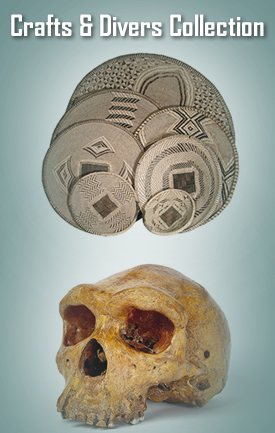 Choma museum continue to appeal for funding to undertake research and collect more artifacts. However, the museum so far has in its collection cultural, historical artifacts. To receive our news, please, subscribe here by submitting your valid email address.